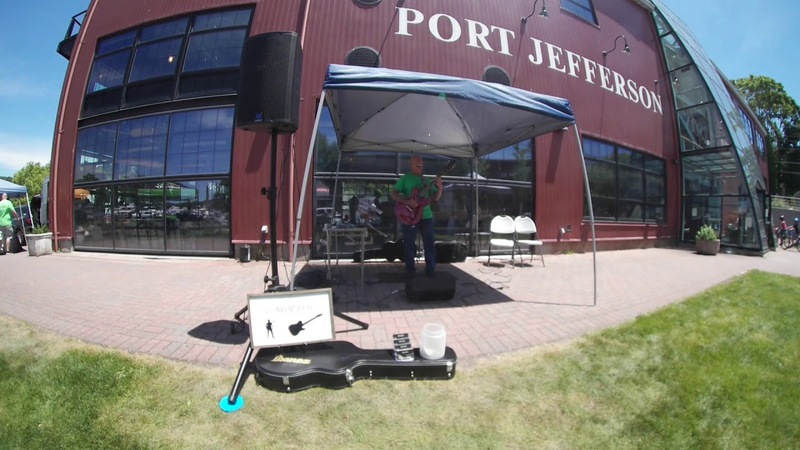 Performing at Port Jefferson N.Y. Green Fest on June 16, 2018. 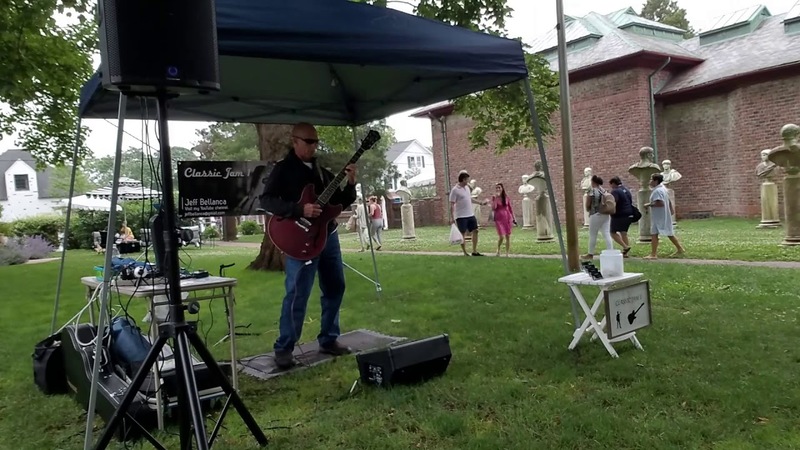 Performing at Spring Fair at Moriches N.Y. June 9, 2018. Playing a red carpet event gig at Ashley's furniture store in Patchogue. 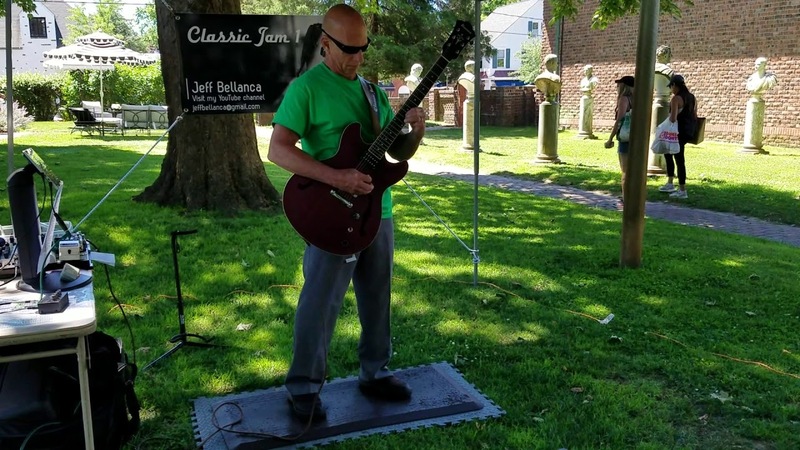 With a 30 year plus backdrop of instrumental song writing,and endless Jam sessions, Classic Jam 1 presents a unique and interesting musical experience. All of the elements and appearance of a rock band /solo jazz artist / contemporary instrumental musician, rolled into one! 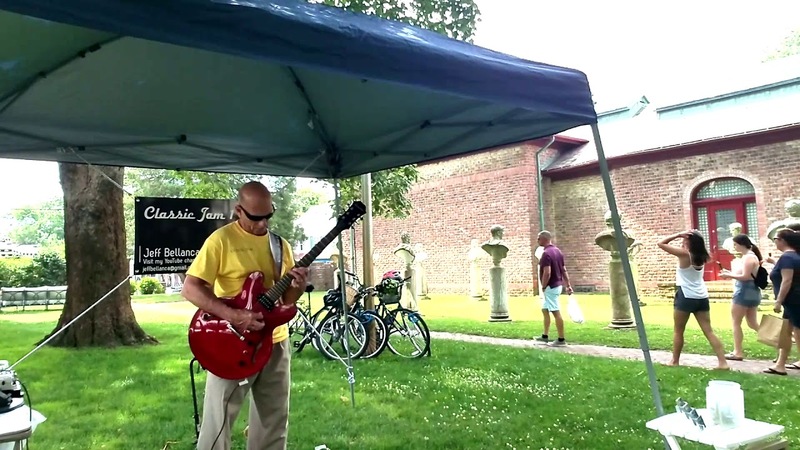 Unique, because all of my guitar playing is entirely improvised music, played against a wide variety of musical genres including smooth jazz, fifties rock, , Latin, Blues, Reggae, pop, Soul /R&B. 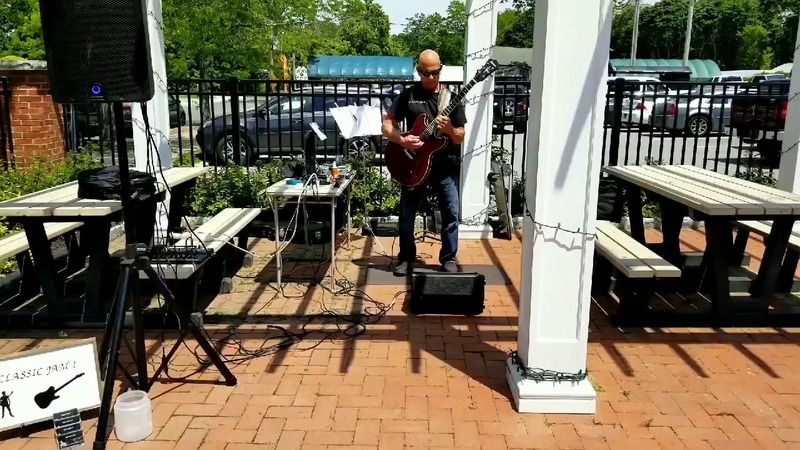 This combination of live improvisational guitar, against a wide variety of musical genres, creates a sophisticated, yet dynamic ambience to your venue. And all musical genres can be custom tailored to your very special event. Very good. Made a good atmosphere for the party. So glad everyone enjoyed my music! It was a joy ,and an honor ,to be a part of your 50'th wedding anniversary celebration, along with your beautiful family and friends.